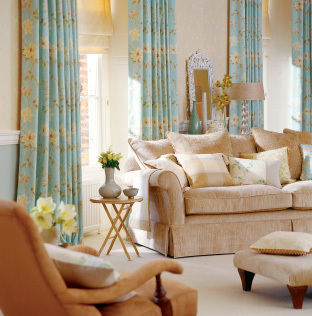 Many people’s homes contain curtains, of a variety of colours, designs & measurements. However, despite the commonality of the furnishing, there are a number of lesser-known, interesting facts about the curtain & its history. This entry was posted in Carpet Cleaning Aylesbury, Carpet Cleaning Bedford, Carpet Cleaning High Wycombe, Carpet Cleaning St Albans. Bookmark the permalink.